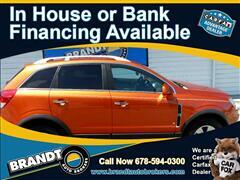 View Complete Inventory From Brandt Auto Brokers in Marietta Georgia. 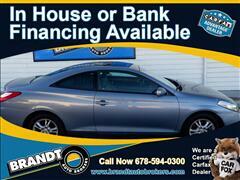 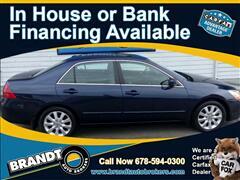 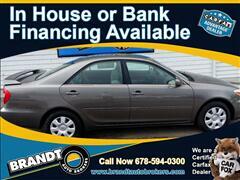 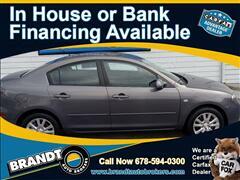 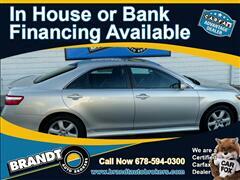 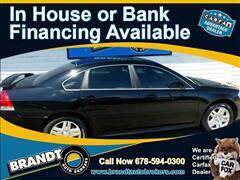 Finance Options For All Types of Credit Including Our In House Program. 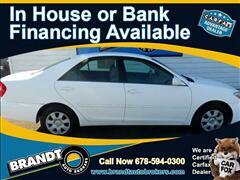 Apply Online Now. 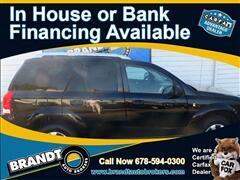 Looking For Fast Cash. 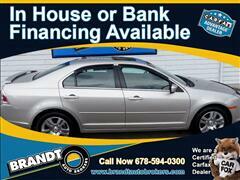 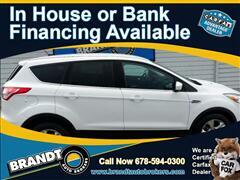 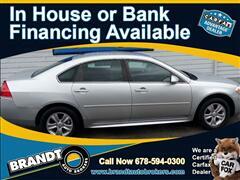 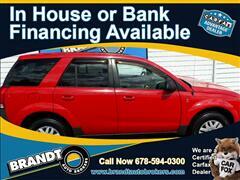 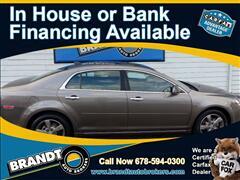 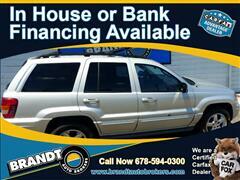 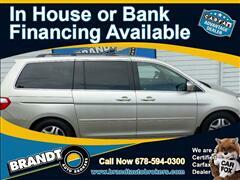 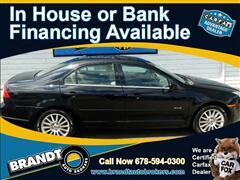 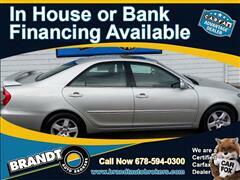 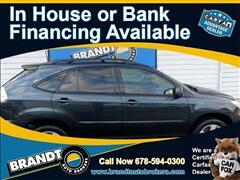 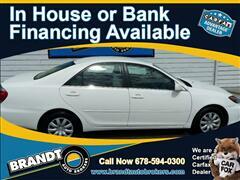 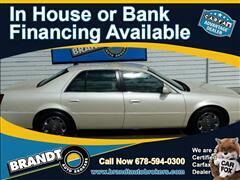 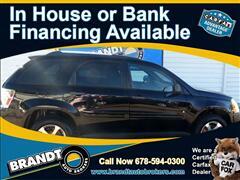 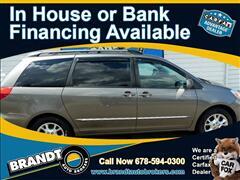 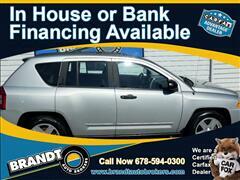 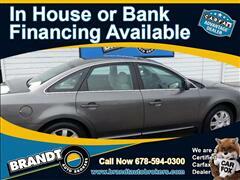 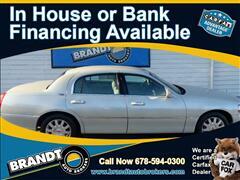 Brandt Auto Brokers Can Buy Your Vehicle. Bring Your Vehicle By For a Fast Appraisal. 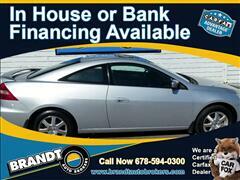 Protect Your Investment With an Extended Warranty Plan or GAP Deficiency Coverage. 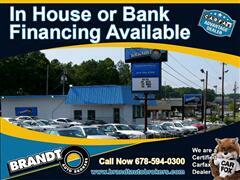 Brandt Auto Brokers in Marietta Georgia is an independent auto dealership offering a wide selection of quality used vehicles at discount prices. 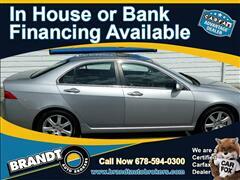 Brandt Auto Brokers can arrange your financing at competitive rates with lenders such as Wells Fargo and JP Morgan Chase, plus we also offer many other options including In House Financing so we can help folks with all types of credit. Stop by, call or email to discuss your needs with our professional sales staff and see how easy it can be to purchase a car or truck.